Pinterest Group Boards are one of the top ways to get your own content out there to people you may not have been able to reach yourself. They can really be a big contributing factor towards your success, gaining exposure for your work and having an online presence which will help lead you to success. When someone creates a new Pinterest board, they can choose to add other people to that board so that they can pin to it as well. As soon as one person, besides the creator of the board, is added, it becomes a Group Board. When you are added to a Group Board, that board will appear on your Pinterest profile as if its one of your own. It will also appear on the profiles of every other person who has been added to that board. How do Group Boards work? So you’ve been added to a Group Board. Now if you pin an image to that board, everyone who is a member of that board PLUS everyone who has followed the board will see it in their feed. A follower of the board could have followed it from finding it on your profile, or they may have found it on another member’s profile. That means you’re getting your pins out there to people who haven’t even followed you. It’s a really good thing to get into if you’re wondering how to make your Pinterest pins go viral. How do I know if a Group Board is good? 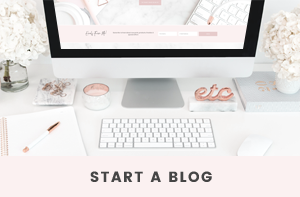 There are tonnes of Group Boards all over Pinterest in all different categories, so when you’re looking for one to join, the best idea is to find one that will be beneficial to the type of content you write about on your own blog. You want to get your blog posts out there to the right people. One way to tell if a Group Board is going to boost your pins out there to a lot of people and actually be helpful for you, is to check both the member count and the follower count of the board. There may be 1000 members in the board, but if majority of those members barely have any followers of their own, the Group Board isn’t going to have a lot of people following it. As you will see on the Group Board I run, called Blogging + Creative Talent, there are 60 members so far and we have over 13,000 followers seeing our pins to that board. Compare that with another board I’m currently a part of, called Creative Bloggers & Biz Owners, there are 240 members pinning to that board, however there are only 3,800 people following the board. If you want to request to join group boards, the thing you want to be looking for is a combination of member numbers plus follower numbers. The more members, the more people to re-pin your content and the more followers, the more people who will see those re-pins. Where do I find one that’s right for me? The way I found the Group Boards I wanted to be a part of was through looking at the profiles of Pinterest users I loved, and checking if they had their own Group Board or seeing what Group Boards they were joined up to. As I am a blogging/graphics website, I wanted to find groups in those categories. There was no point me joining a fashion-related Group Board, as I wouldn’t be able to pin any of my own pins to it (as they’re not related to fashion). I also occasionally get invited by people to join their boards, so I will take a look to see if it’s a good fit for me and if so, I accept. You will be able to tell that a board is a Group Board by looking for a circle that shows up bottom left. The owner of the board will be the largest part of that circle, then it will show two members of that board in the other two parts of the circle. Thinking about joining a Group Board? You will go into that board, read through the board’s description to see how to join and if there are any rules. Most likely, you will need to contact the board organizer, which you’ll find their profile pic displayed first on the board. To help get you started, I’ve rounded up a list of Group Boards that are still looking for contributors. Yes! My first one is to not go crazy with them. 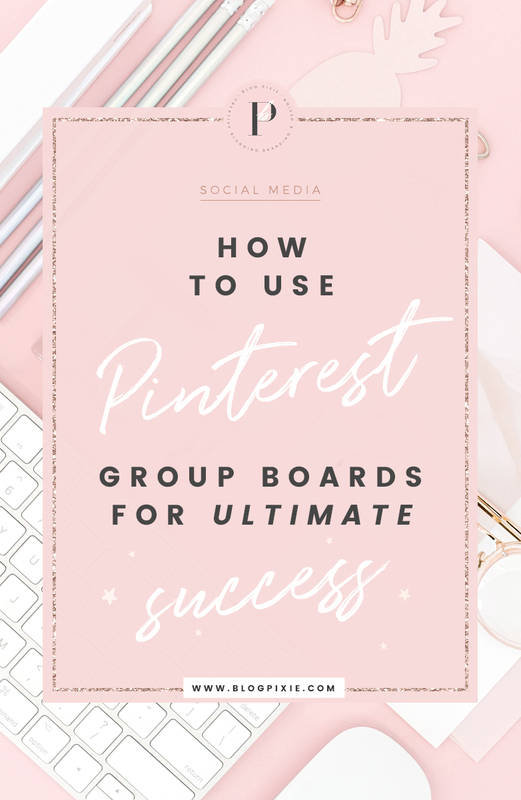 If you join too many Group Boards, your Pinterest profile will fill up with random-looking board covers (that you have no control over) and things can start looking messy. You also want your following to be people that have followed you, not a big following made up of group board followers. Another tip I have is for when you are a part of a group board – be mindful of what you post to that board. Make sure you are posting pins to the board that are relevant to the board’s description and follow the rules. If you post the same image to that board 10 times in a row, you’re most likely going to cause that board to lose followers, as nobody wants to see the same image over and over and over when scrolling through their feed. If I decide to re-pin an image to a group board when I’ve already pinned it in there once before, I’ll check the board out to make sure there’s been enough pins to push my last pin down a bit before I do. Group boards have rules in place because the creators want them to be both easy to manage and successful. How do I start a Group Board? I recommend creating a Group Board of your own as soon as you can, but you don’t have to start adding people to it until you build a following on your profile as a whole. I created my Group Board early on in starting a Pinterest profile for Blog Pixie, which meant everyone who followed my profile ended up following the Group Board as well. When I felt ready, I started inviting other Pinterest users. If you’ve just started a Group Board and you’re looking for people to follow or join it, please feel free to comment with the link to it below! This was extremely helpful. Thank you for the lists. Never would have known about these before. I am looking for contributors to join my Fashion Fitness Lifestyle Bloggers Group Board. 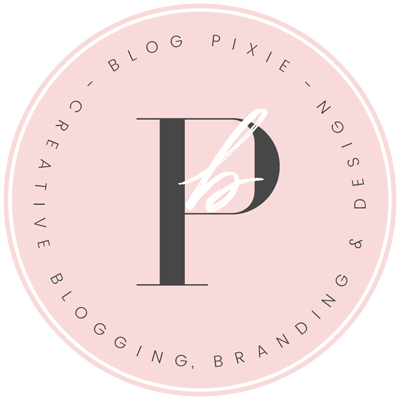 To join, go to my blog at productivepixie.blogspot.com and click contact. Type in your message with a URL for your Pinterest account and I will add you if you fit the requirements. 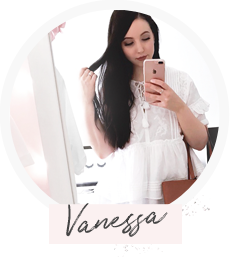 Thank you for the helpful post, Vanessa! I have created a board for female focused material titled “Empowering Women”. I would love for anyone who has a passion for uplifting women to join!